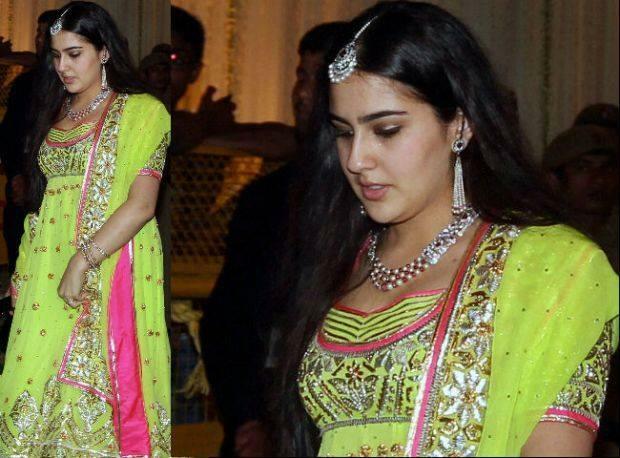 Sara Ali Khan is the daughter of actor Saif Ali Khan and his first wife Amrita Singh. She was born in September 1993 in Mumbai, Maharashtra, India. She was not yet launched in Bollywood.